Top Quotes For Surviving Your First Few Years in Business. For most people, launching your own startup is a high risk. Statistics tell us that most businesses fail within the first three years of its launch. However, those that stick through the tough times and adapt their business’s strategy tend to reap large rewards. Being unemployed in Australia is seen to be a very high risk. 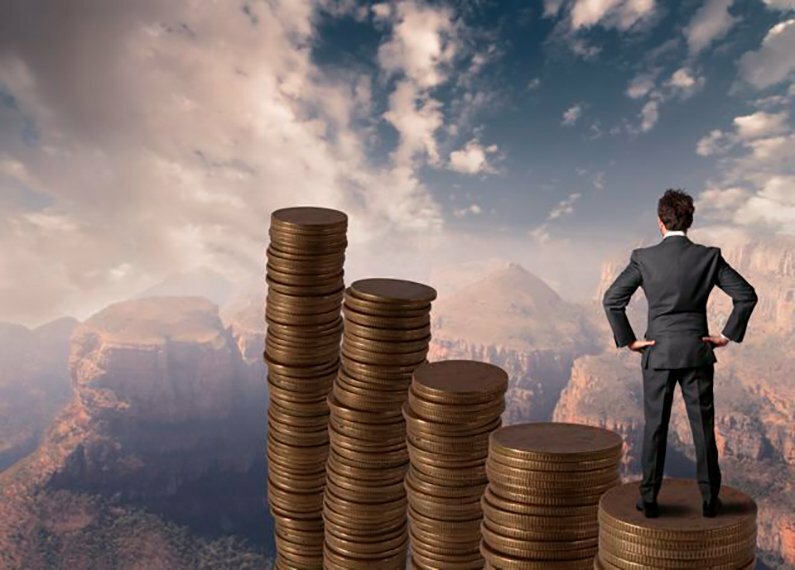 To sacrifice getting a job that makes a steady income and pursuing your business dream may pay off as long as you can make it through the challenging times, especially in the first year. Many others have succeeded and you can too! The team from VFPS have brought you inspiring quotes from successful entrepreneurs that survived their first year of business and went on to succeed in their business ventures. Oprah Winfrey, Founder of the Oprah Winfrey Show and the O Network. 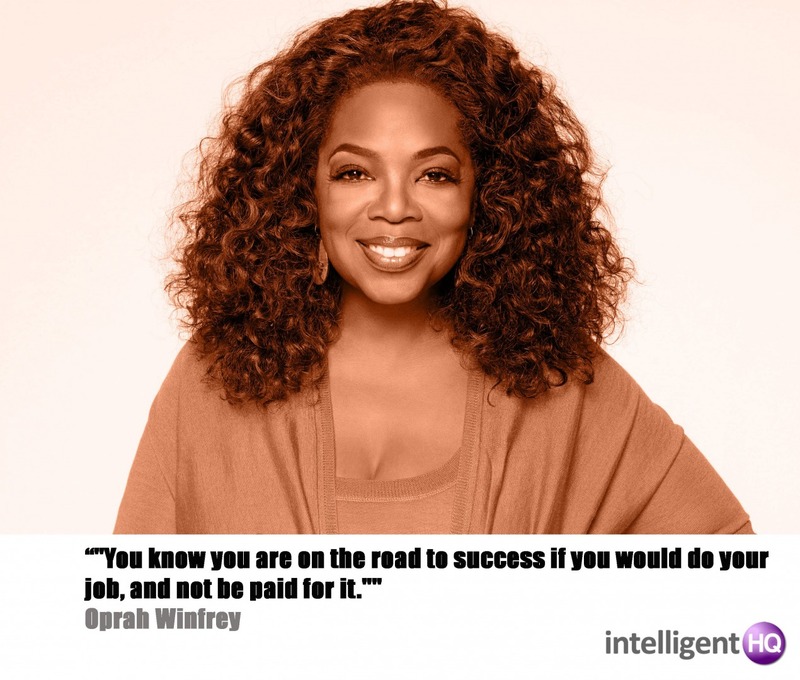 Oprah Winfrey has overcome a lot of hardship in her entrepreneurial ambitions to become one of the most influential women of the 20th Century. Currently worth over $3 billion, she initially launched her production company in her twenties. Her commitment to her craft would see her become a millionaire in her thirties, multimillionaire in her forties and become a billionaire in her fifties. It is easy for people to get caught up with cash flow and making the quick sale. Instead, they should seek to build the value of their business’s brand in their products, services and personnel. Robert Kiyosaki, Best selling author of Rich Dad, Poor Dad. There is a daunting fear that entrepreneurs face each day and that is the fear of losing. The fear of losing out on income, rewards, accolades and lifestyle. As a startup, you must overcome these fears and pursue the end goal of winning. That victory may come in the form of revenue or becoming a leading brand. Maintain your focus and commit to success! Many people talk about the overnight successes of business ventures. In fact, there is often the untold story about what goes into developing a successful business and the back story might show the skills, development and expertise of the business being built over several years. Today, Apple is one of the world’s most iconic brands. But the journey to develop Apple into this brand started with the vision of a young Steve Jobs and Steve Wozniak and Ronald Wayne as a home based business in 1976. Almost forty years later, Apple is a multi-billion dollar company that is now an iconic brand! Walt Disney, Founder of the Walt Disney Company. 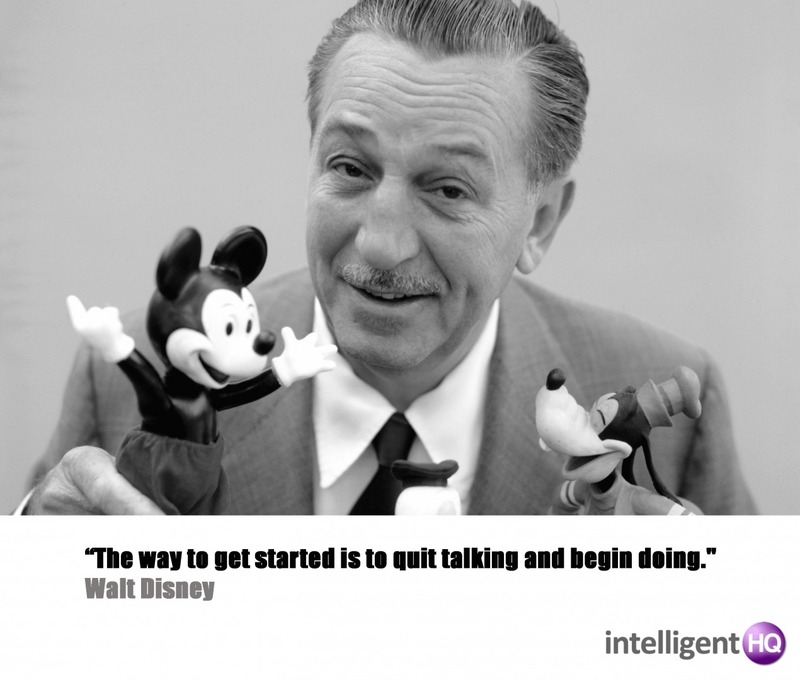 Walt Disney had several setbacks before gaining success in his business venture. Many people told him that his idea of a theme park would never work. Nowadays, Disneyworld and Disneyland can be found in several places around the world. The characters that he created have graced the world with their charm for over 70 years. Although he experienced initial success in his career and overcoming challenging obstacles legally and financially, it would be 10 years before he would truly succeed in his venture. His commitment to action allowed him to overcome any hurdles put before him. 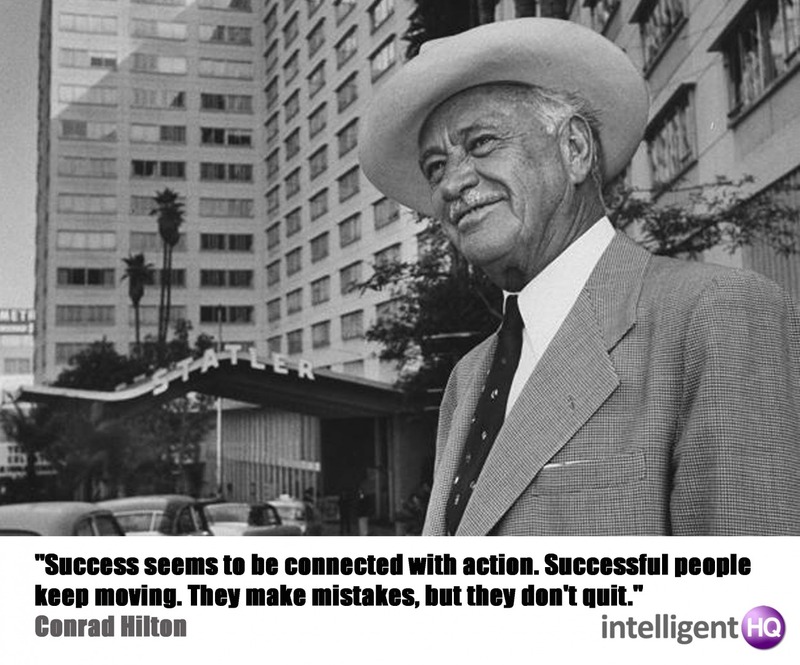 Conrad Hilton, Founder of Hilton Hotels. As a startup and entrepreneur, many people will be quick to point the fingers and tell you what you are doing wrong. They will try to get you to give up on your venture. Hilton said that even when successful people make mistakes, they don’t quit. Instead, they take action. Commit to taking action to overcome any mistakes that you may encounter on your entrepreneurial journey. The startup journey is a tough road to manage initially, but as with anything that requires learning, you need time and commitment to develop your craft. You may experience setbacks, but don’t let those setbacks stop you from achieving the successful outcome that you are pursuing. Anyone who knows the solution wkll you kindly respond?